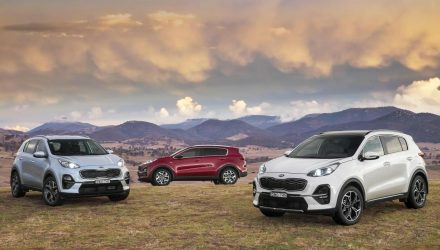 Kia has unveiled the 2019 facelift of its popular Sportage medium SUV, with significant marches forward on the efficiency front. 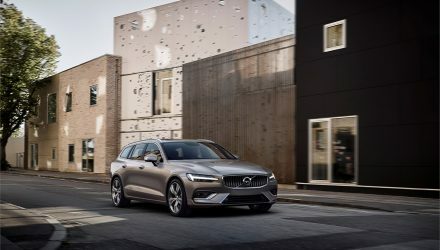 The star of the show is a new mild-hybrid ‘EcoDynamic+’ powertrain, which utilises a 48V electrical system, electric motor and lithium-ion battery in conjunction with a 2.0-litre turbo-diesel engine. A starter-generator recuperates lost energy during braking and the entire system, Kia says, reduces carbon-dioxide emissions by up to four per cent on the new Worldwide Harmonized Light Vehicles Test Procedure (WLTP), which measures real-world emissions. 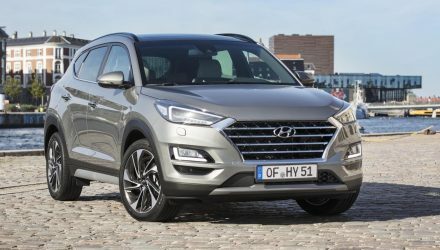 A new 1.6-litre ‘U3’ diesel engine joins the range too, replacing the 1.7 CRDi, with 84kW and 100kW, and is available with all-wheel drive and a seven-speed dual-clutch transmission on top models. All units pass Euro 6d TEMP emissions standards. 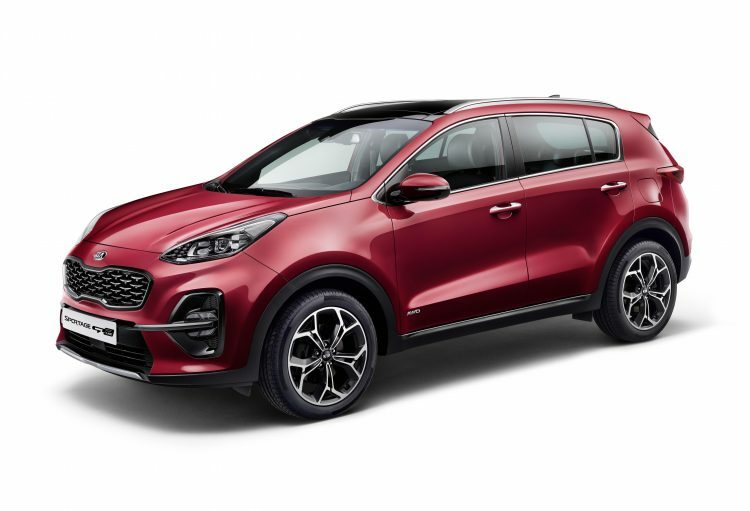 Aesthetically, the 2019 Sportage scores revised front and rear bumper fascias, new headlamps and taillamps plus new alloy wheel designs ranging in diameter from 16-19 inches. GT-Line models are differentiated by a gloss black grille, a new take on the ‘ice cube’ LED foglamps, and dual exhaust outlets. 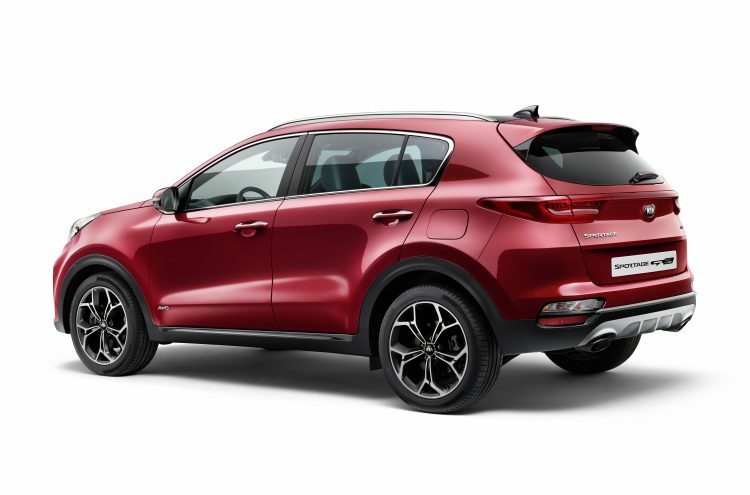 Revised infotainment graphics, adaptive cruise control and surround-view monitor available on top models rounds out the Sportage’s mid-cycle update, which will hit European shores in the third quarter of this year. 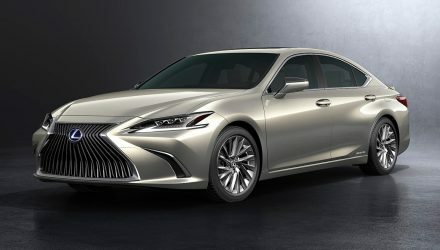 Australian launch details, including whether or not we get the mild-hybrid version, are as yet unclear. It is likely to arrive some time late this year.